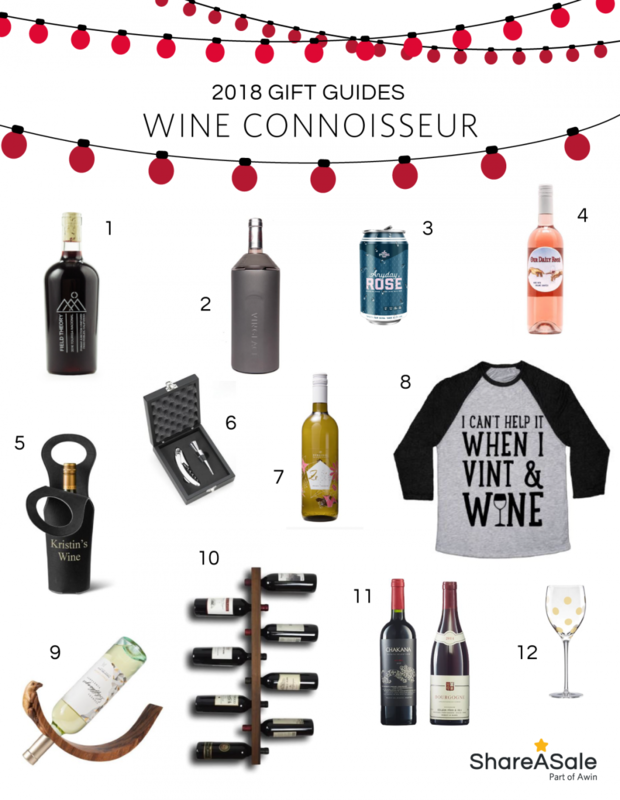 Want to impress the wine lover on your shopping list this holiday season? Find the ultimate wine products with these ShareASale Merchants, from subscriptions of niche bottles to baskets of perfect pairings and unusual vessels. These products are sure to delight the oenophile in your life.